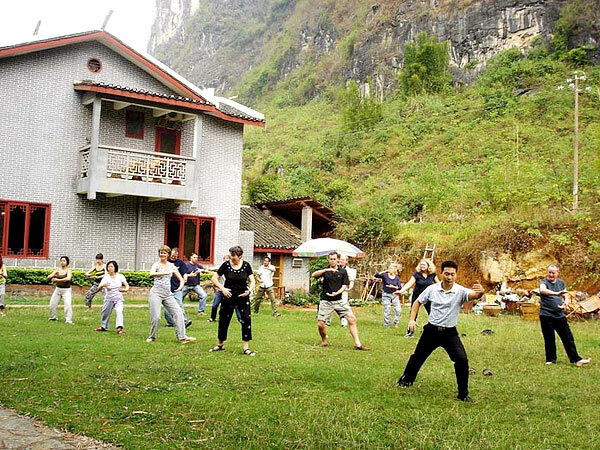 Travelers can book Taiji lessons during your stay either in Guilin or Yangshuo. A Taiji master and an English translator will be arranged in the morning at beautiful place with green hills and clear river surrounded. This is also a good way to start a day and make your body refreshed.